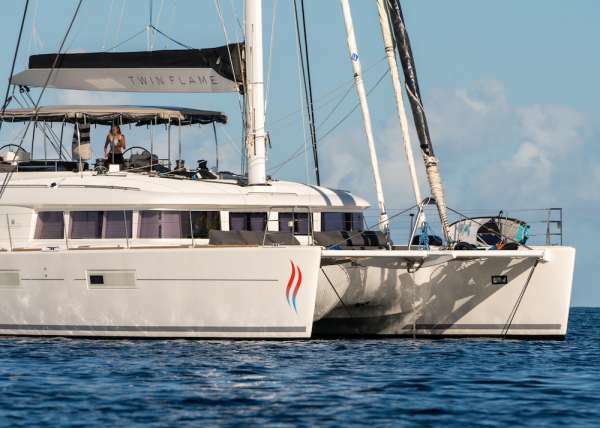 Catamaran Split Second is a 2014, 62’ Lagoon catamaran offering crewed yacht charters in the BVI and USVI. 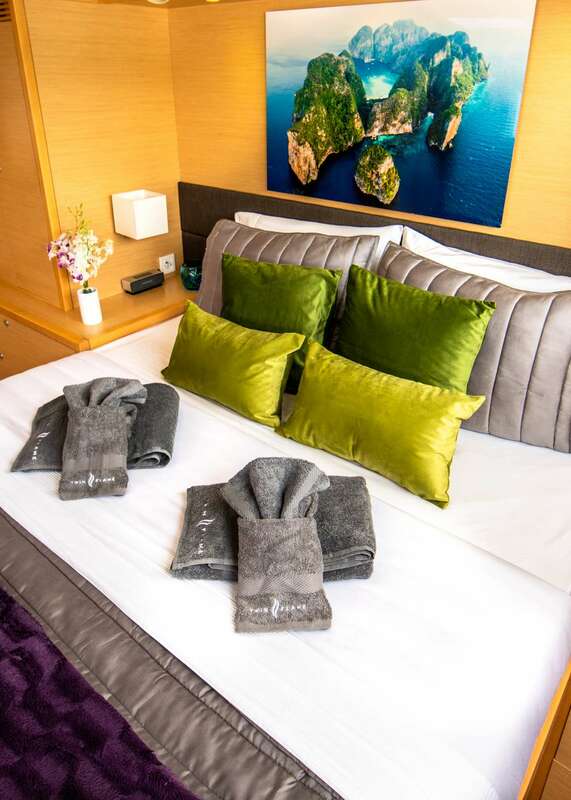 She features a fly-bridge deck, on-board scuba diving for certified guests, and accommodations for up to 8 guests in 1 Master Queen Suite plus 3 Queen cabins. 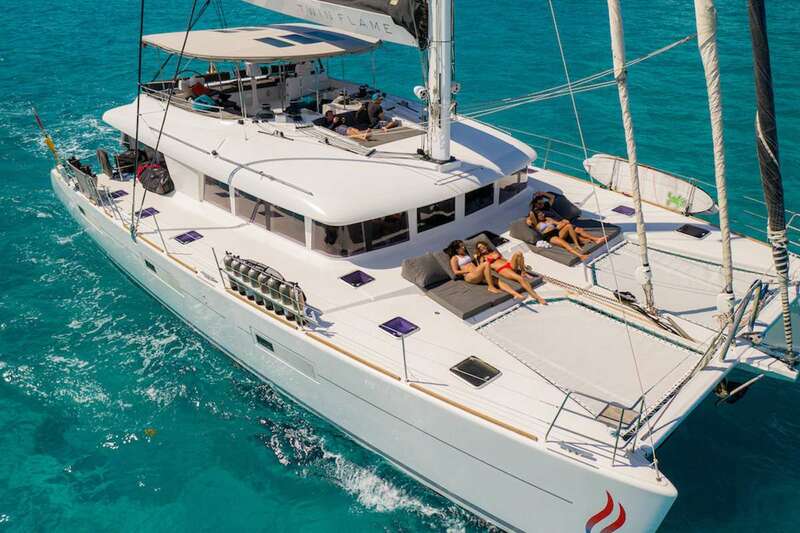 Catamaran Split Second is a Carefree Yacht Charters high-end, exclusive selection for families, couples, divers, or special occasions. Rates from $26,300 to $32,500. View availability and rate details. To learn more about this crew or for further details about SPLIT SECOND, call us in our South Florida office at (954) 980-9281, toll free at (888) 670-6884 or fill out our Quick Request Form. Paul and Tanya previously had real and honest lives, before realizing the draw of yachting as a full time career. They are now your yacht crew and welcome you onboard Split Second! Having met in a Costa Coffee in Gatwick in 2006, they instantly did not fall in love. However, after a four hour train journey they realized they had a mutual appreciation of each other, and later married in the idealistic Mediterranean island of Ghawdex (Gozo). 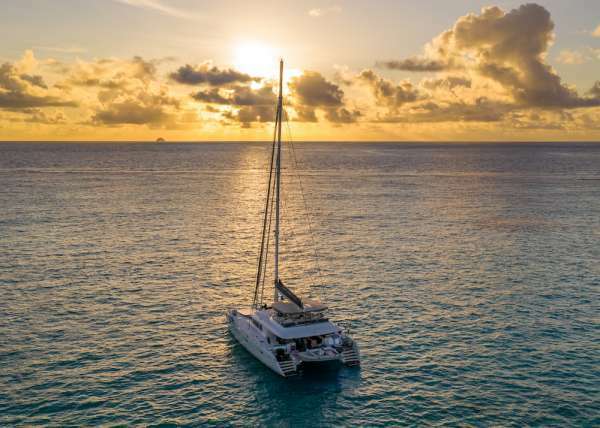 They have sailed all over both the Mediterranean and the Caribbean together, and whilst they consider Malta their home, their heart is with the BVI. 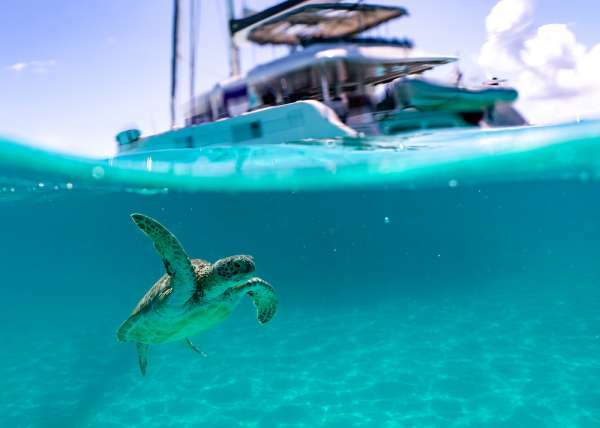 They both have extensive knowledge of the BVI, and have been sailing in her beautiful waters, upon the most stunning of yachts, for over a decade. Paul and Tanya have known India for the past eight years during their times in Malta. Paul, Tanya and India are all very outgoing and very professional people, with the best qualifications and experience and they will make sure you feel at ease and safe at all times. They will take pleasure to customize your upcoming trip and will make sure to make it your holiday of a lifetime. Paul is proud to say he was sailing from before he was born. 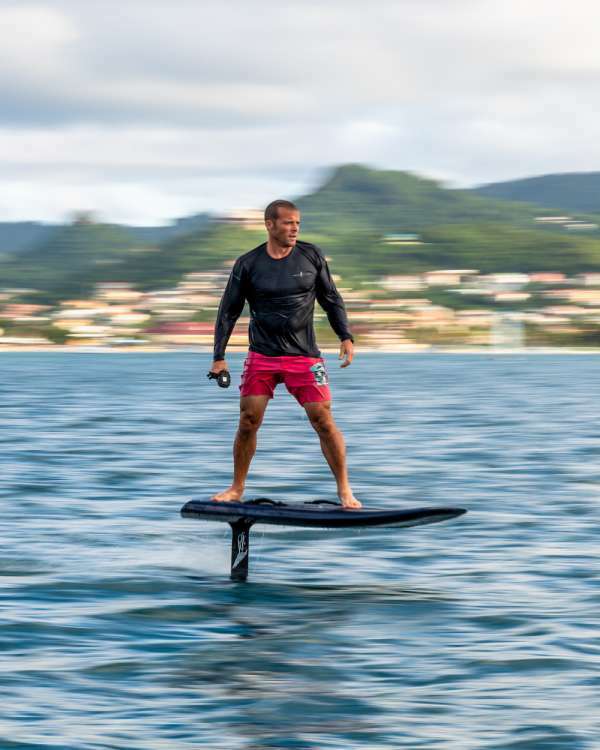 He has always had a passion for the sea and watersports. Growing up racing sailing yachts, at 16, he was the youngest ever dinghy sailing instructor in his home country of Northern Ireland. 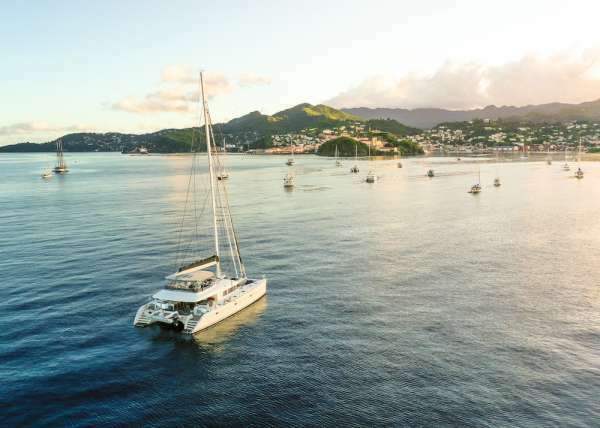 Trained as an aeronautical engineer, he decided to leave the office in the early nineties to pursue a professional yachting career and hasn’t looked back since. 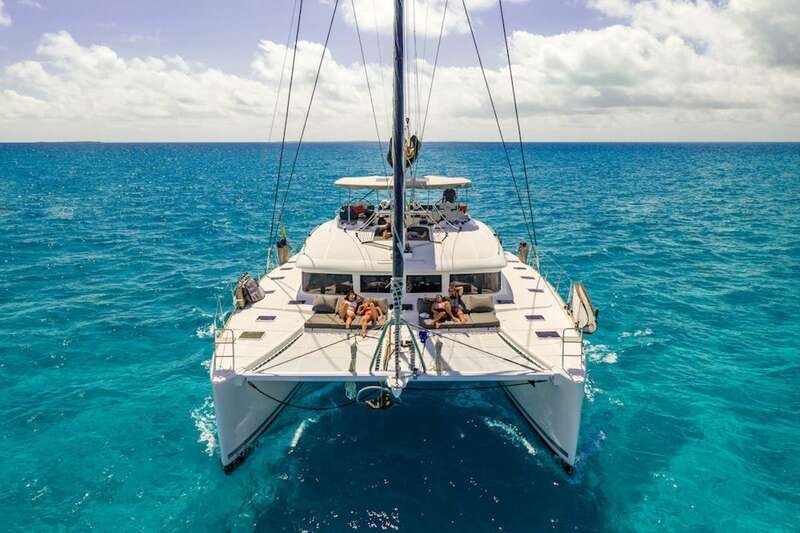 He has extensive local knowledge of all the islands around which you will be sailing and will always find a quiet and secluded spot if you require. Or the liveliest of bars! 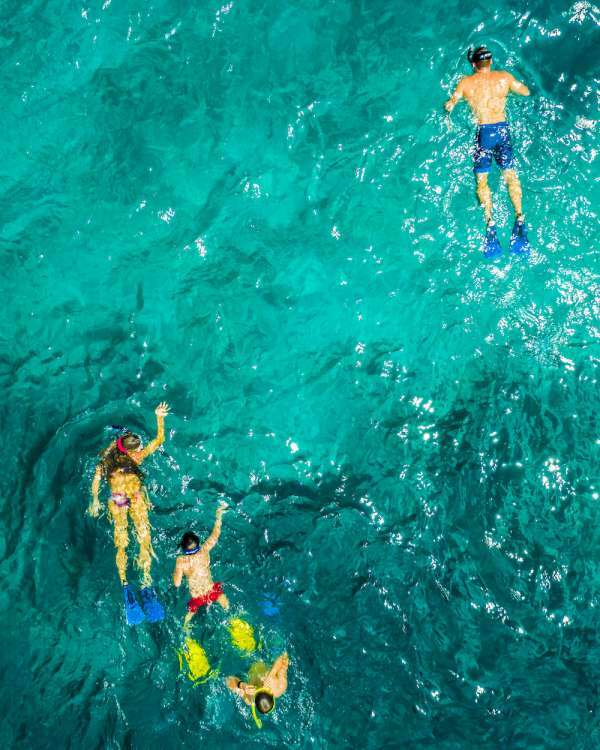 You will be taken to the best snorkeling spots, best sailing areas, and simply the best of everything there is to offer. Tanya suffers from a debilitating problem, wanderlust! 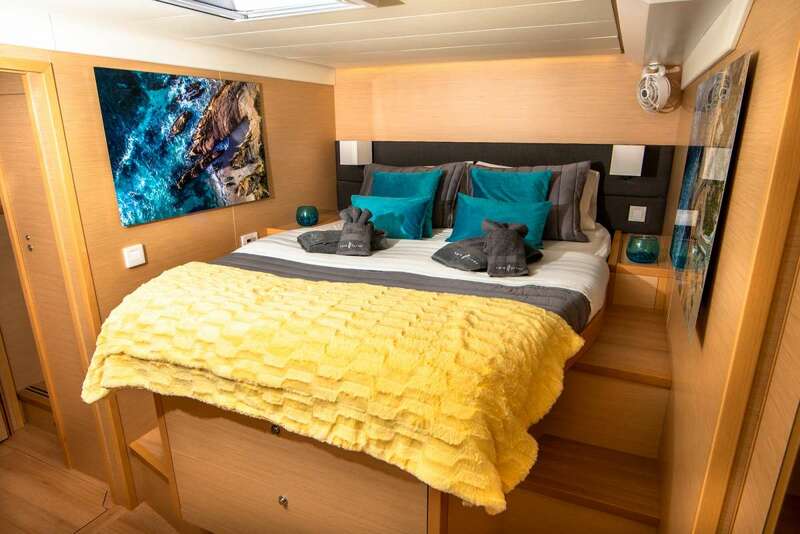 Growing up as far from the sea as possible in the UK, she was introduced to yachting in 2001 whilst in Australia when she was travelling round the world. She genuinely loves to meet new people and forge new friendships. 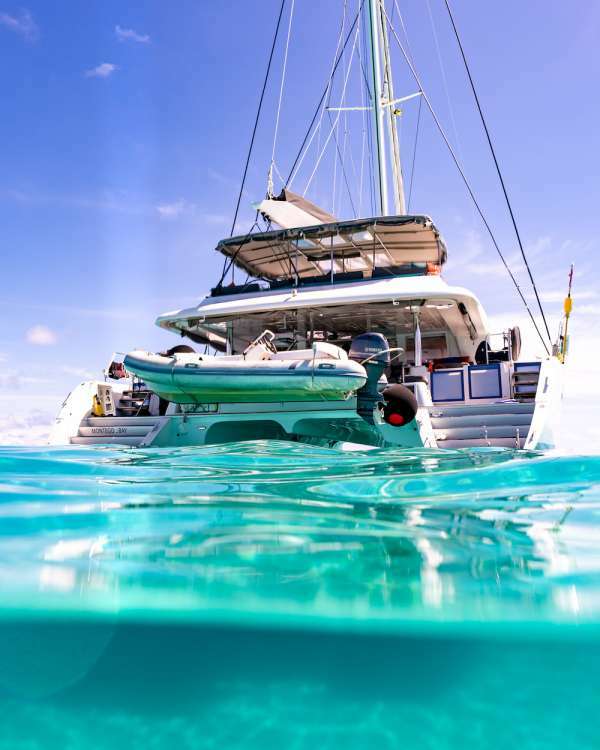 She is also an RYA Yachtmaster, and will make sure you feel at home, safe and above all pampered at all times on the yacht. She grew up building her culinary skills by cooking with Mum and Grandma. Later she attended several schools to hone her skills, including Walnut Grove (France), Raymond Blanc Cookery School (UK), Island Eats Culinary school (USVI). Aside from a previous job in customer service, she has a genuine love to entertain people, and has been doing so on the high seas for the last decade. As a professionally trained swimmer, if you want to perfect your swimming technique, she’s the girl! Born in London, but raised in Malta from the age of 3, India joyfully experienced her childhood in the ever sunny Mediterranean. 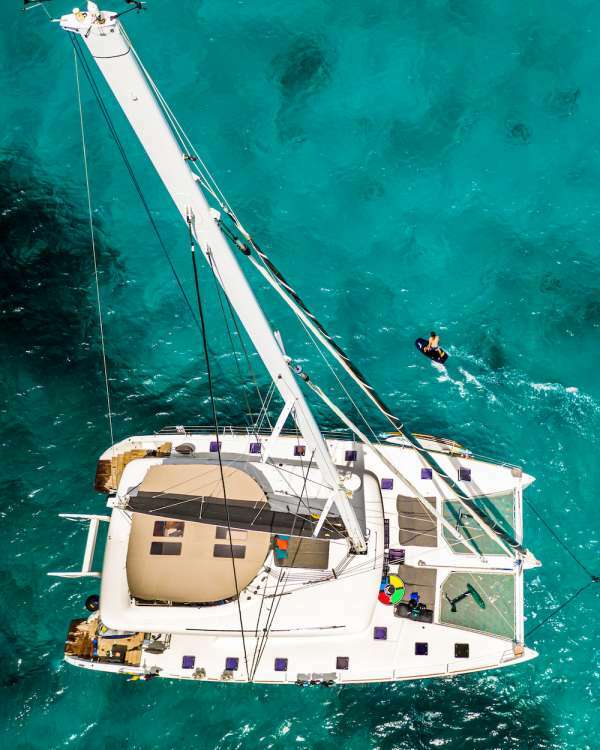 Her love and passion for sailing began at an early age, when both she and her brother helped crew a family owned sailing yacht, often sailing around the Mediterranean, and in particular, Sicily and it’s smaller islands. 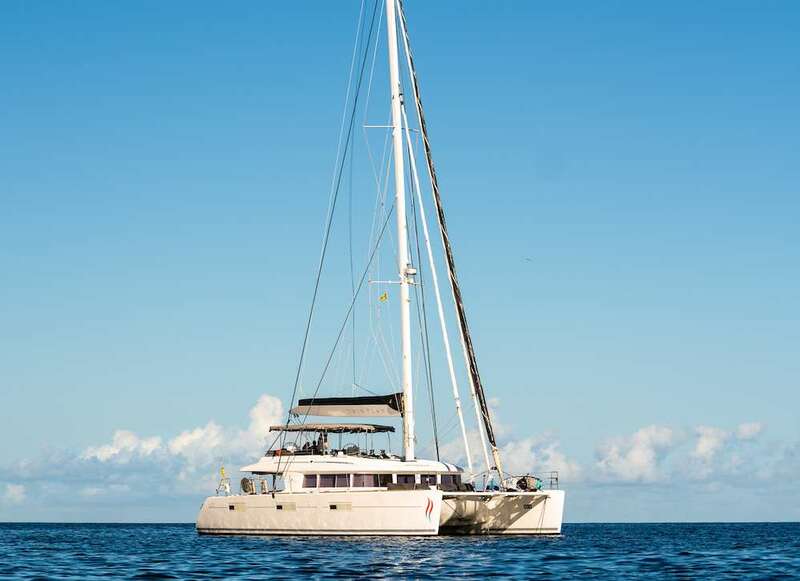 Whilst thoroughly enjoying the sailing, she equally thrived on ensuring that any guests were relaxed, comfortable and well looked after. 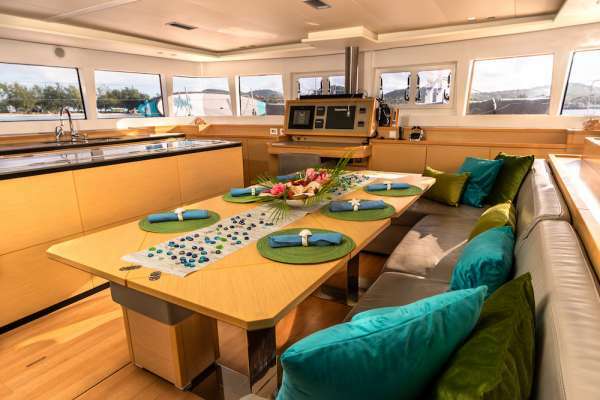 Hospitality, along with sailing are her passion. Having completed her secondary education at a British boarding school, India chose to enrol at the world renowned Ballymaloe cookery school, where she completed the professional chefs course, with flying colors. Following her passion for sailing, she then embarked on continuing her training at UKSA (Isle of White, UK), where she qualified as a stewardess and also a water sports instructor (windsurf/dinghy/paddle board/ kayak). India is now looking forward to her professional yacht master qualification in the near future. She looks forward to meeting you, and welcoming you onboard, not to mention, making your stay, absolutely fabulous. Team: Together, as ‘Split Second Team 2018 and Beyond!’, we can’t wait to show you the beauty of both this boat and these islands! 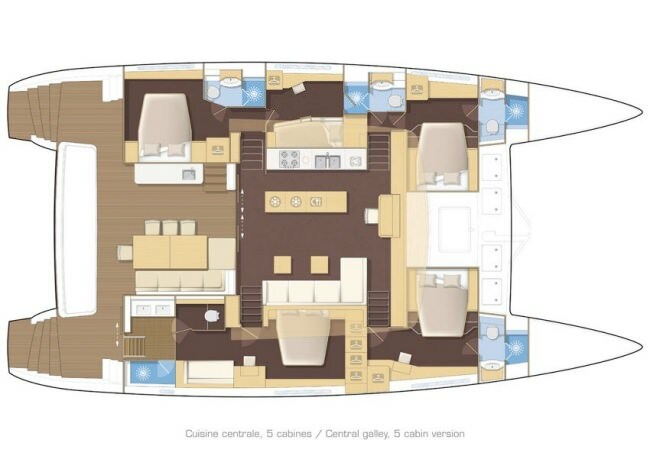 Yacht sleeps up to 8 guests in 4 queen cabins. 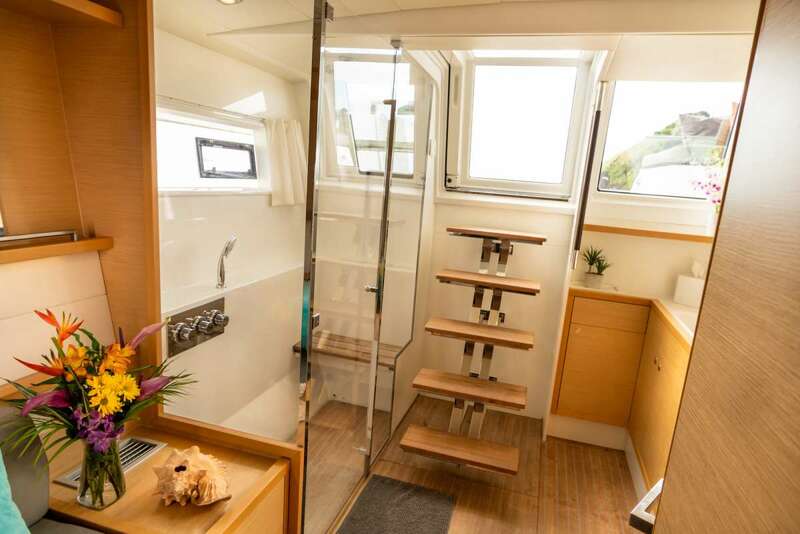 The master cabin is a full suite with lounge and desk area, spacious bath with glass shower stall and direct access to aft deck. 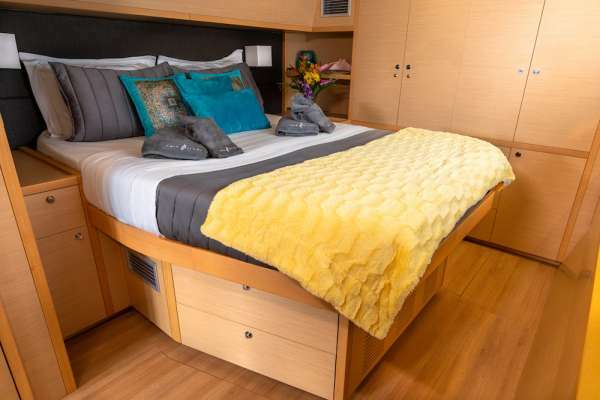 There are 3 queen cabins each with private ensuite electric head, shower and wash basin. 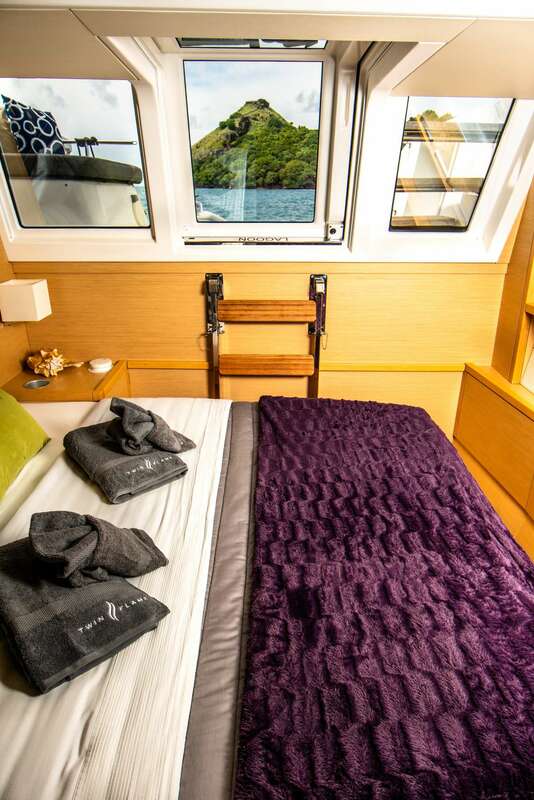 Crew have twin bunks forward which they are willing to move into a queen berth cabin if guests require two twins. 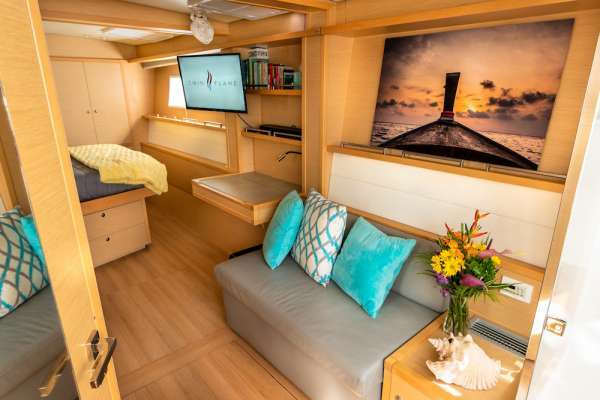 Yacht is fully air-conditioned for guests comfort.